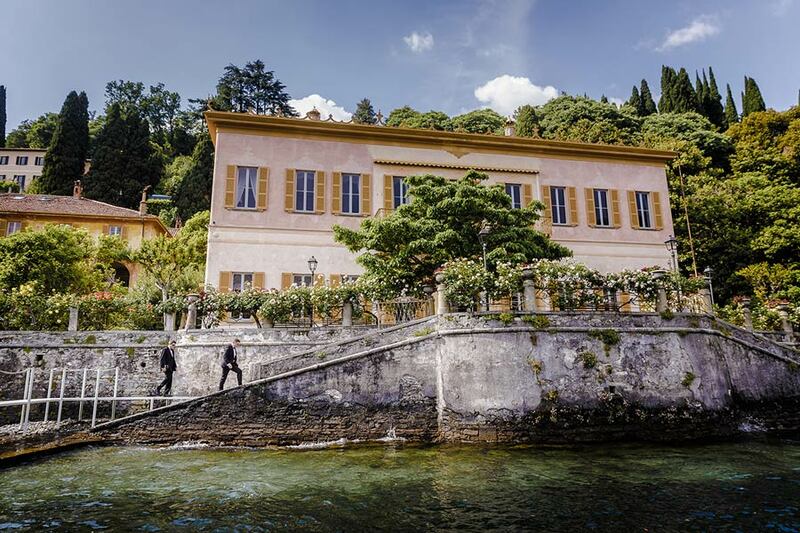 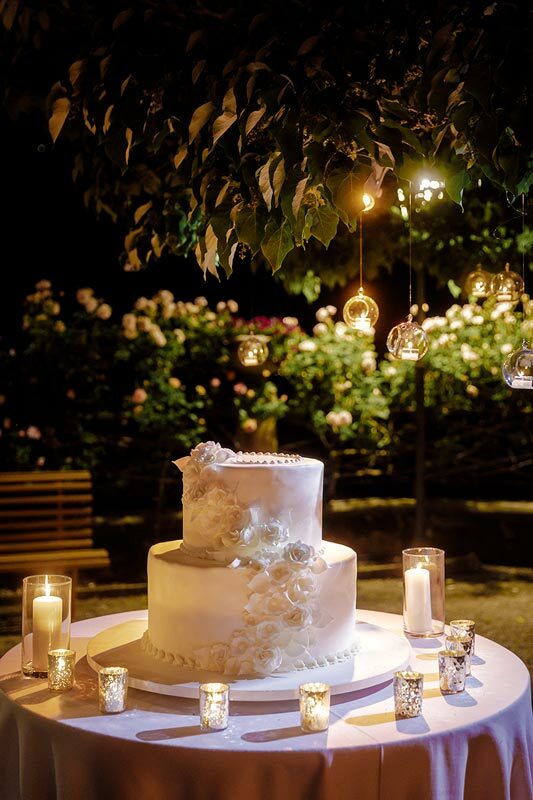 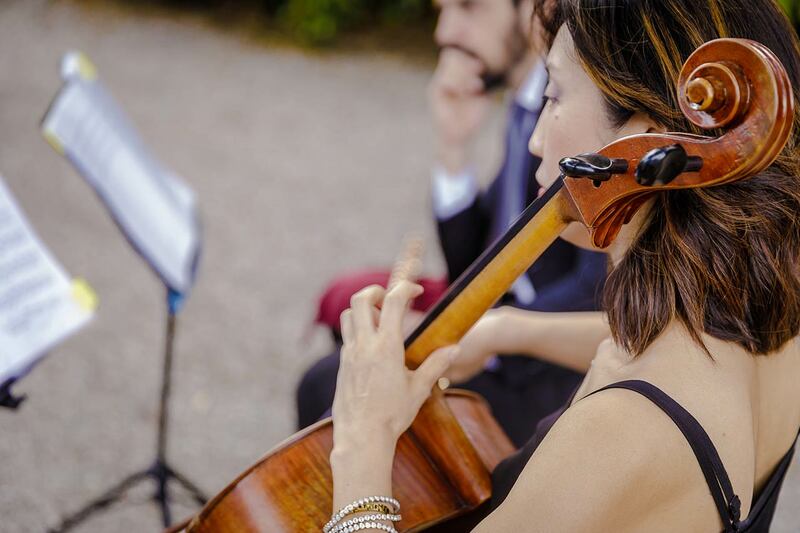 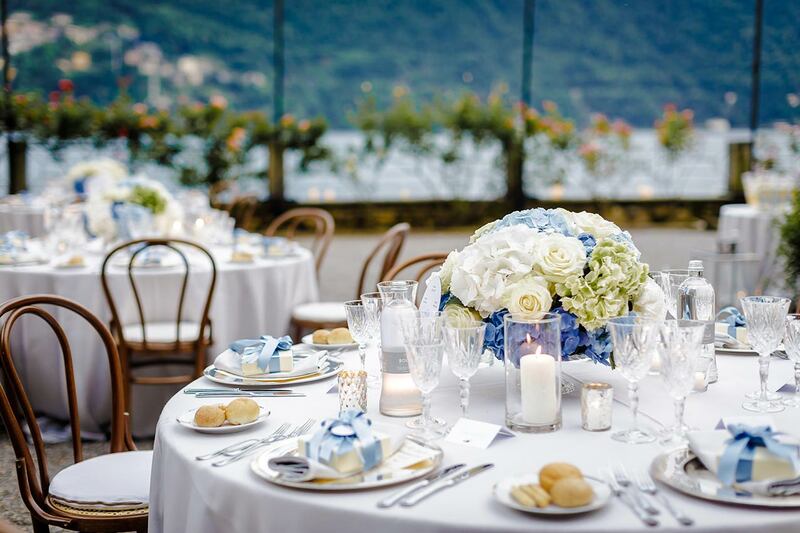 Aleksandra and Oliver chose Lake Como to celebrate their romantic wedding ceremony in the stunning Villa Pizzo. 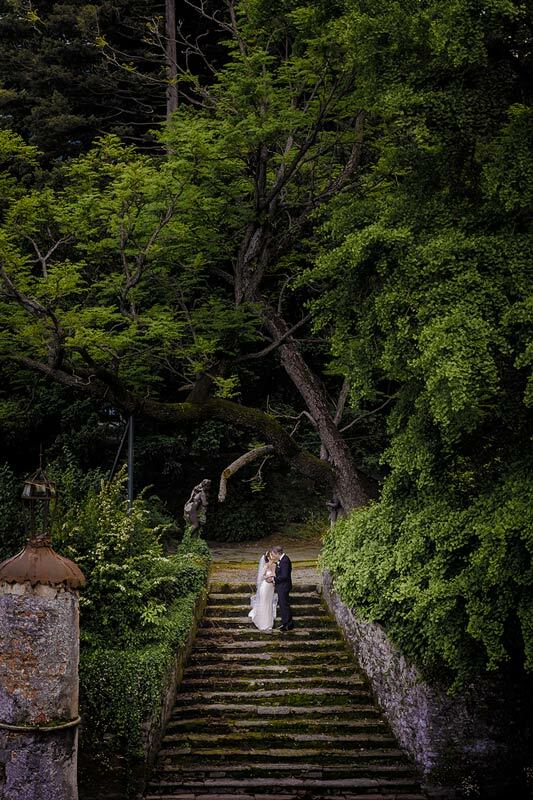 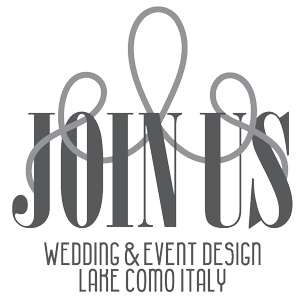 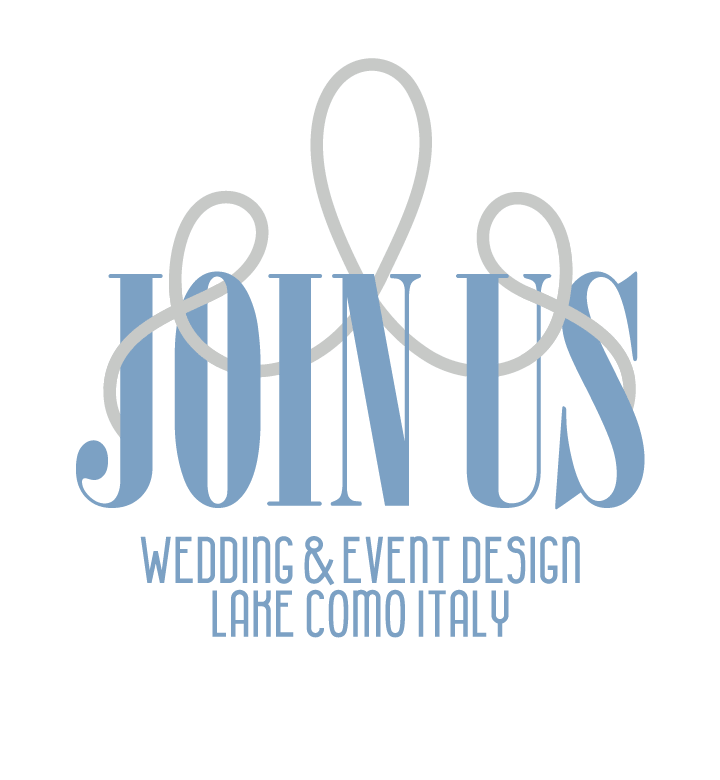 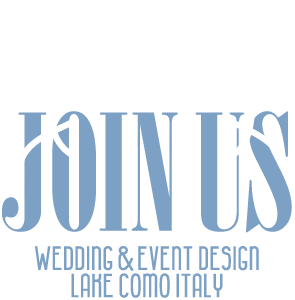 A beautiful couple from England celebrated a very touching ceremony outside on the lake terrace of Villa Pizzo with their family and friends. 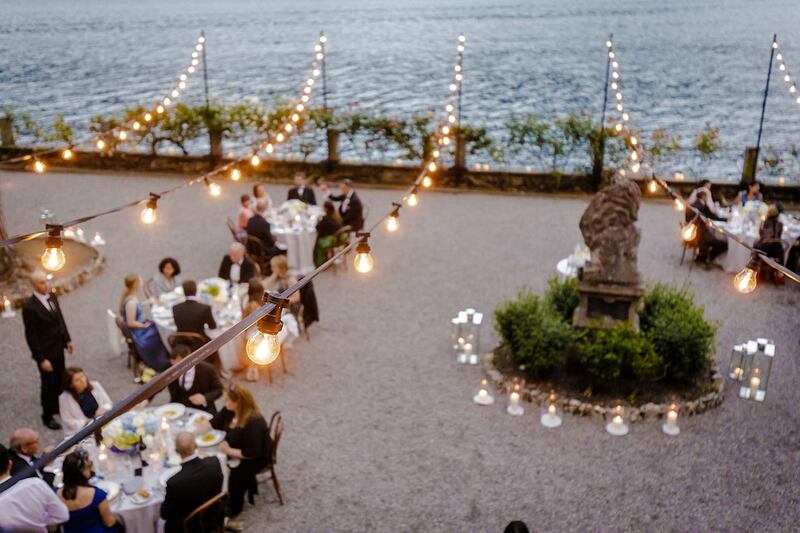 The ceremony was intimate, deep and with emotion family participation. 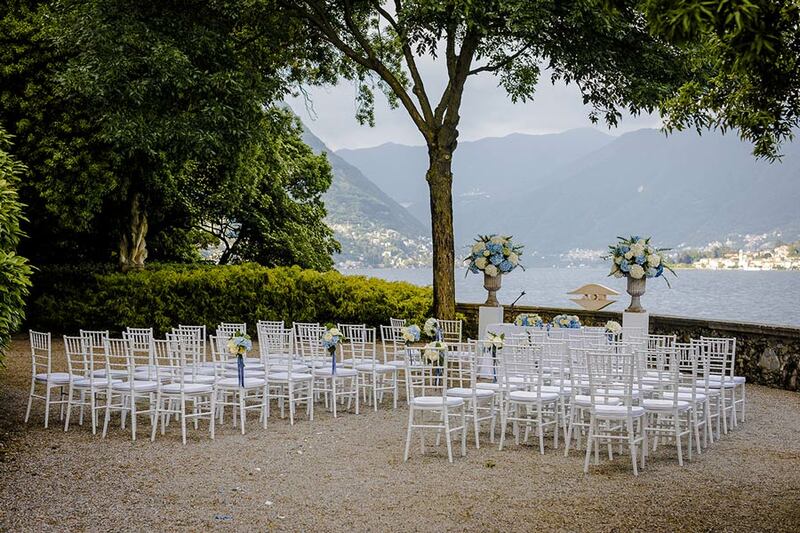 A long happy applause and the couple is now husband and wife under a blue sky and a quiet lake.